So with all that added to your to-do list, here’s a great add on to your time spent on your GMB page. You can now add the date your business was established in your details. Pretty simple, right? So why is this important? The fact is, the longer a business has been around, the more trust it is likely to gain, especially when it’s a local business offering core services where longevity in a market usually means you must be doing something right. Isn’t it nice to know this one is a ‘one off’ simple task? About two years ago, Google removed the business description but low and behold, it’s back! Like many things in the Google-sphere, things come and go. My suspicion is that they never really wanted to remove the description, but it used to be tied to your Google+ account so it was very likely a technical issue. Who knows! In any case, this is a great way to tell viewers a bit more about what your business offers and will show up in your GMB knowledge graph in Google Search, right below the photos thumbnails (at least that’s where it is for now but that too could change). Photos that your clients and patrons post (anybody else other than you or people who have access to your GMB profile) will now show a view count per image and the amount of time it’s been up. 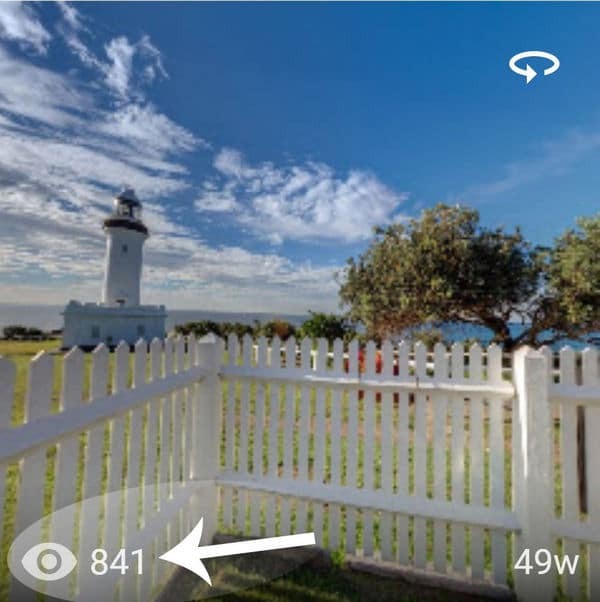 This feature was first introduced about six months ago for your your virtual tour images. This has migrated to all photos posted by anyone else outside the business, usually customers. This is particularly important to keep an eye on. 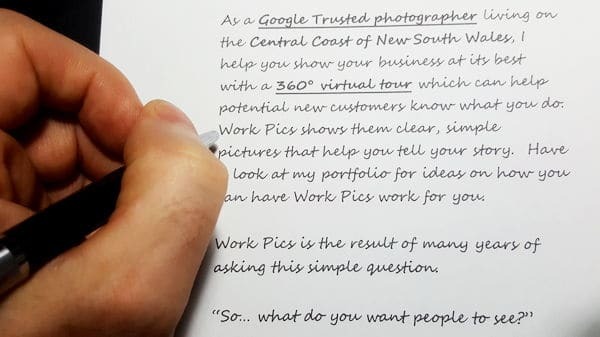 Make sure the images are in fact of your business and that you are happy to have them. They should be a good representation of your business. Let’s face it, most of your customers are not professional photographers so look for blurry, inappropriate or unacceptable photos. If they do not comply to Google’s guidelines, you can request Google to remove them. Not all virtual tours are as large as this one (some are far larger too!) but when a space is vast, a custom navigation overlay makes it far easier to get a sense of what you can see. With this system, I can also join multiple virtual tours together. It’s like a virtual directory. 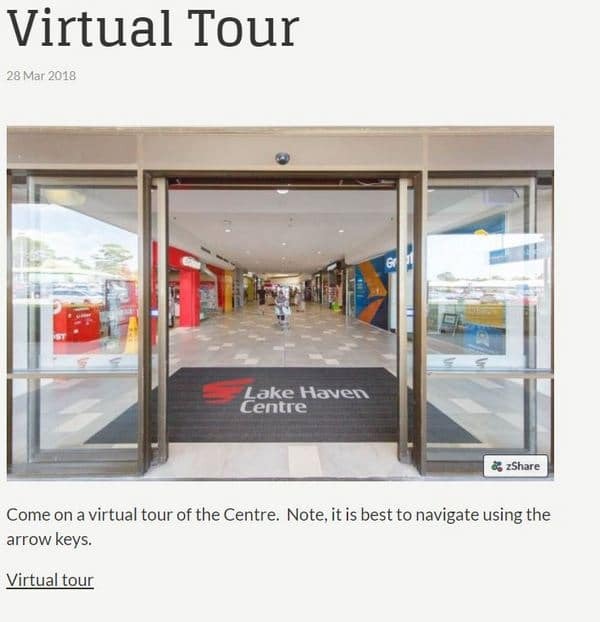 If you’ve not been To Lake Haven Shopping Centre recently, I think you’ll be impressed with all the renovation work they’ve done. So start here and then go see it in real life!